Dr. Arulpragasam earned her Bachelor of Science in 2007 and her Doctorate of Veterinary Medicine in 2011 from Tufts University. 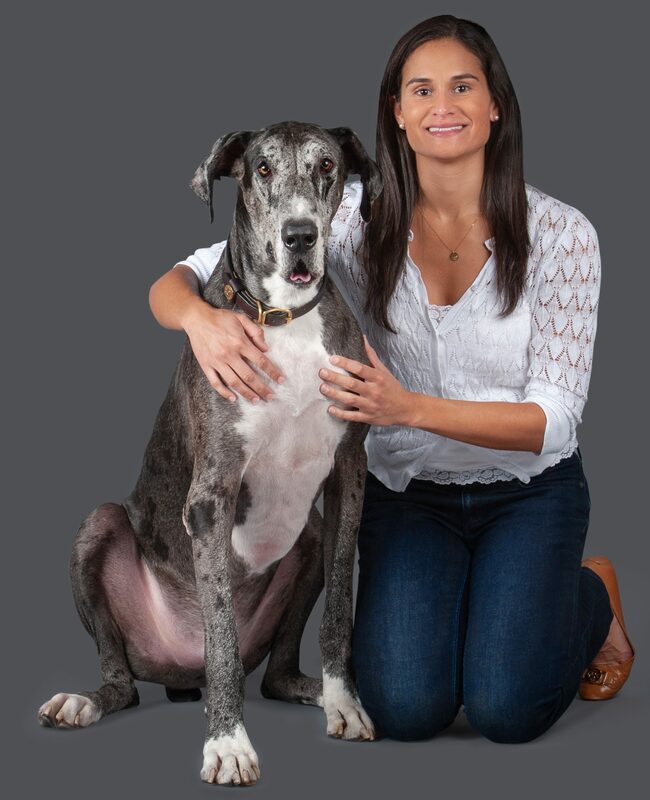 Following graduation, she completed a small animal rotating internship at Angell Animal Medical Center in Boston, Massachusetts followed by a small animal surgery internship at the University of Florida. She then went on to complete a three year small animal surgery residency at the University of Tennessee. While at University of Tennessee, Dr. Arulpragasam obtained her certification as a canine rehabilitation practitioner (CCRP). She worked as a small animal surgeon at Northstar VETS in New Jersey and became board certified by the American College of Veterinary Surgeons in 2017. Dr. Arulpragasam’s interests include minimally invasive surgery, wound management and reconstructive surgery, congenital portosystemic shunts, cardiothoracic surgery and physical rehabilitation for orthopedic and neurologic conditions. She is trained in both the Tibial Plateau Leveling Osteotomy (TPLO) and Lateral Extracapsular Suture techniques for cranial cruciate ligament injury. Dr. Arulpragasam is excited to join the Advanced Veterinary Care Center team and looks forward to enjoying the warm weather and beaches of South Florida. In her free time, she enjoys running, swimming, yoga and spending time with her family, friends and her Great Danes, Ajax and Tower.